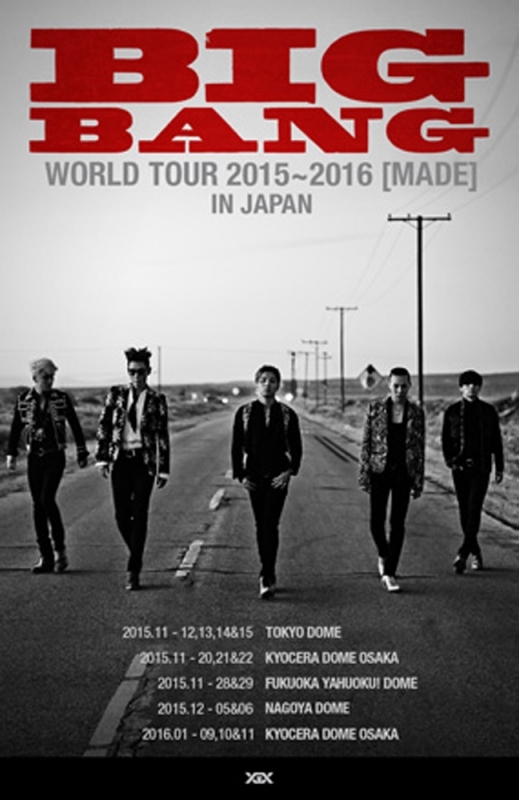 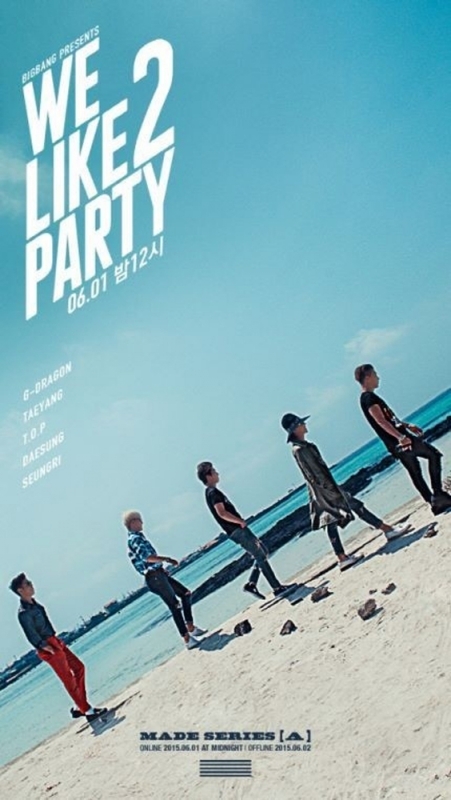 『BIGBANG WORLD TOUR 2015~2016 [MADE] IN JAPAN』Yahoo!チケット先行決定!!! 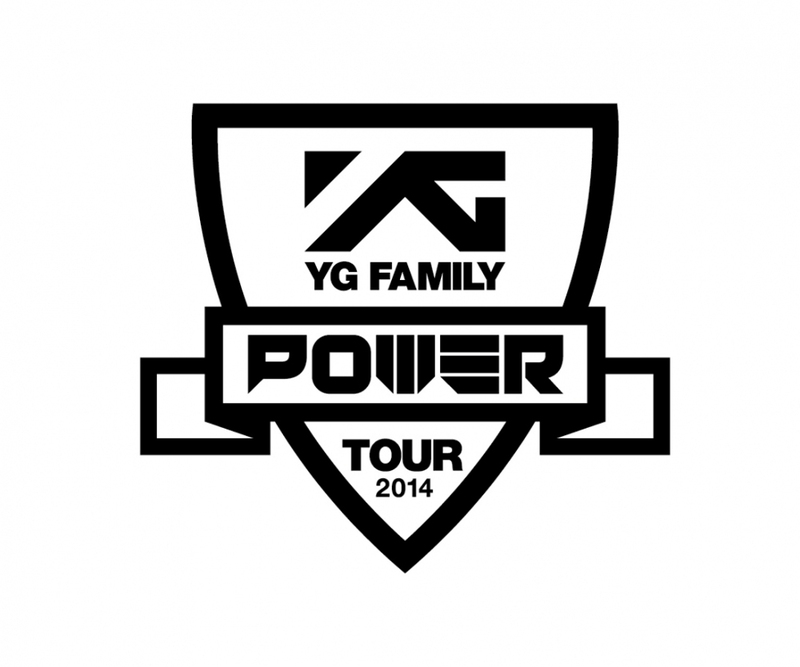 『BIGBANG JAPAN DOME TOUR 2014』YGEX2次先行予約受付決定!! 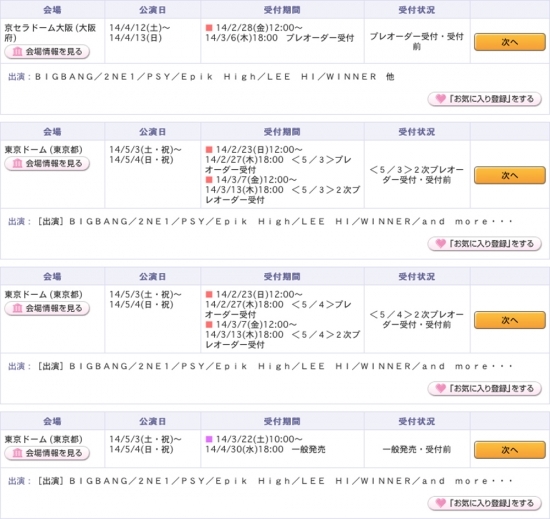 『D-LITE Tour 2014 in Japan （仮）』 YGEX先行予約受付決定!!! 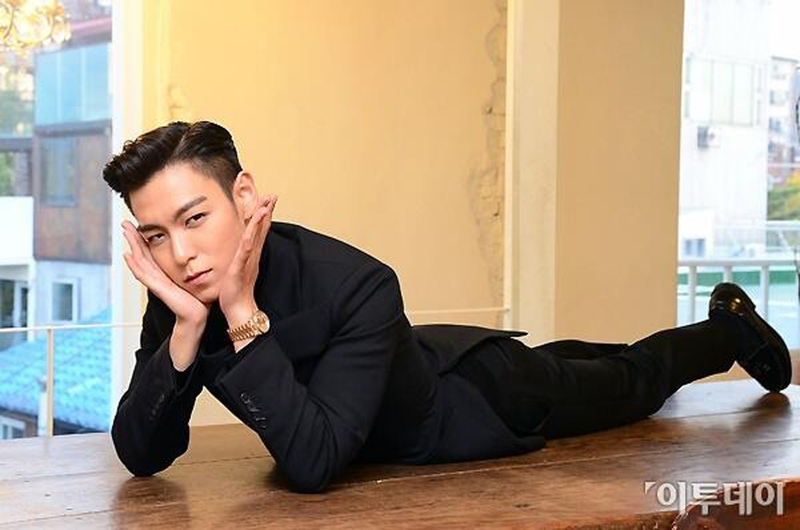 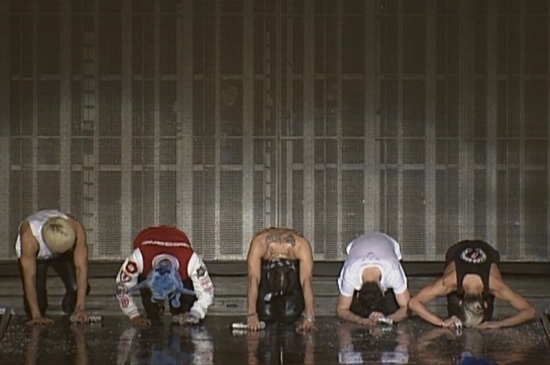 Copyright© 2019 Addicted to BIGBANG All Rights Reserved.